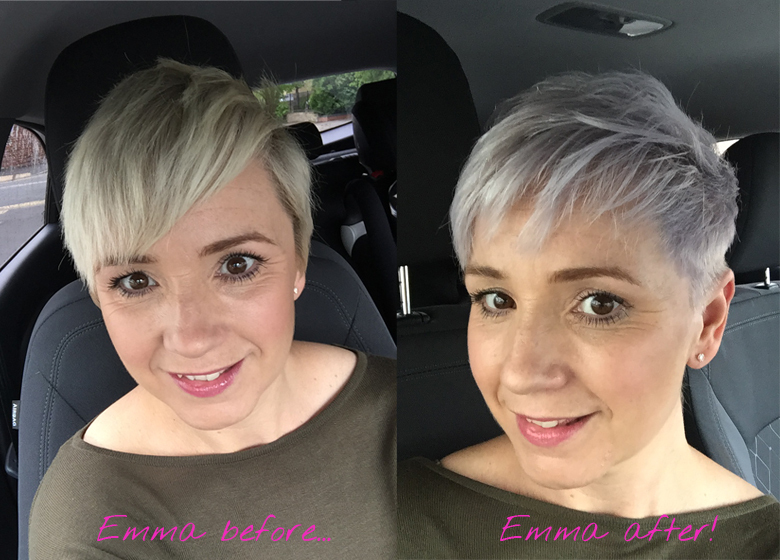 So, Emma you wanted to go grey. What do you think? I love it! I feel like a million dollars! 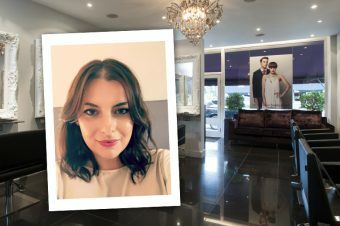 I was booked in with stylist and salon director, Ellis Roberts at the Hessle branch of Unique Salon. 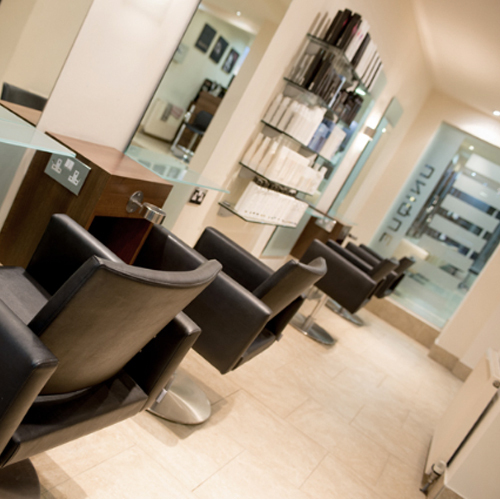 They have two other salons in Cottingham and Beverley. Ellis really got what I wanted. I showed her some ideas of the look I had in mind and she took her time explaining how and what she could do to get me to the right grey for me. 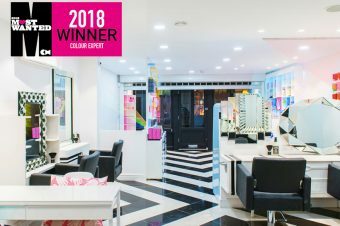 My colour consisted of a full head of pre-lightener, a full head of colour and toner and I had an Olaplex treatment too, which I was really excited about because I’ve heard so much about it. Then there was the cut and a blow-dry. All in all my appointment cost £134.50 and the whole experience lasted around three hours. 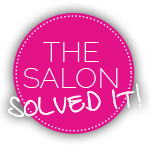 And what did you think about the salon? It’s very stylish, with products on display and magazines at every station. The customer service from start to finish was second to none. The chairs at the hair washing station were really comfortable – they’re often not – and I had lots of drinks throughout my appointment. 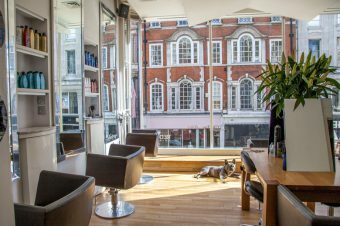 I got chatting to another client who couldn’t speak highly of the salon and says she has a pampering experience, and a glass of wine, every time she visits!